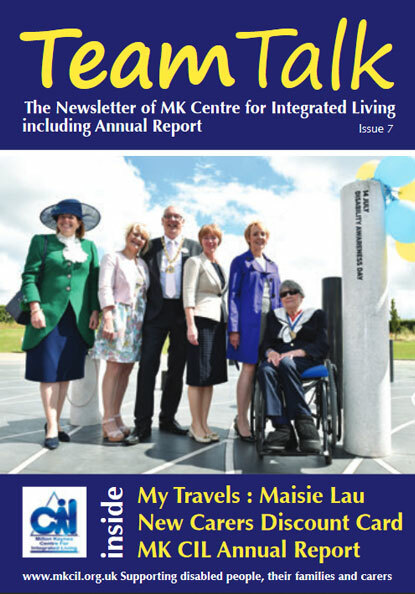 Independent Living – Welcome to this week’s Independent Living news. Welcome to this week’s Independent Living news. Mary Farmer, our resident nutritional expert, spent considerable time professionally in care homes as an NHS dietitian. Long concerned by interactions between foods and drugs, she is also worried, like many of us, by the sheer number of different medications so many people – particularly older individuals – find themselves taking on a daily basis. So when she came across James Le Fanu’s book, Too Many Pills, she found it unputdownable, and then just had to write about it for Independent Living! You probably remember the Committee on the Rights of Persons with Disabilities producing a depressing report about the erosion of rights in the UK as austerity measures took effect. The report included recommendations on steps that the government should take to remedy the situation. Is the UK now respecting the rights of disabled people? 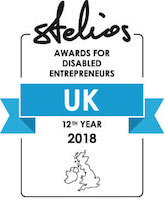 A record number of businesses entered for this year’s Stelios Awards for Disabled Entrepreneurs. EasyJet founder, Sir Stelios Haji-Ioannou, has announced the finalists, each of whom wins £10,000. A shortlist of candidates is drawn up by Leonard Cheshire Disability’s judging panel, and according to Sir Stelios, the task of arriving at five finalists is getting more difficult every year, with so many high quality entrants to pick from. For many young people with disabilities, opportunities to take part in regular competitive sport can be extremely limited. But the Lord’s Taverners Super 1s, which is delivered by the county clubs through community cricket hubs on a weekly basis, provides a way for disabled young people to play the game, which brings benefits in all aspects of their life. Launched in 2013, Super 1s was initially introduced in four London boroughs and is now delivered in all 32. It is also active in various parts of England and Scotland. The series finals were held last week at Lord’s. Abacus is well-known for its range of paediatric bathing solutions, including the Gemini bath which is variable height and has an integrated changing, drying and bathing platform. The latest addition to the range is the Gemini 2000, significantly larger and longer at 2000 mm. This means that it can continue to provide safe and comfortable assistive bathing for teenagers and adults, as well. 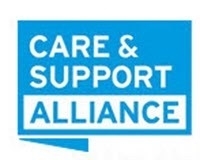 More than a quarter of disabled people aged between 18 and 64 have had their council-funded care package reduced in the past year, even though their needs have remained the same or become greater. A school in Gateshead has been in touch, with an AAT C-Max stairclimber which they no longer require, and would like to donate to a deserving organisation. Please email me for more details.